DSS (Digital Satellite Service) is a proprietary video and audio distribution system utilized exclusively by DirecTV. 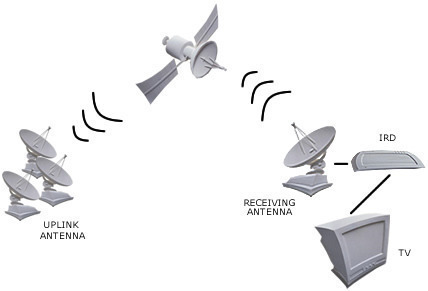 DSS is a type of Direct Broadcasting System (DBS) system. 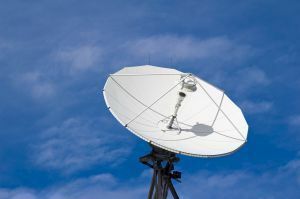 The term DBS is commonly used interchangeably with DSS, but DBS actually refers to any satellite transmission that is intended for home reception. Because DSS is a proprietary technology of DirecTV, there is no official documentation of DSS video or audio “standards.” The system was invented in part by Thomsom Multimedia (now rebranded Technicolor) in France. DSS was used at the time of DirectTV’s launch in 1994, at a time when DVB-S, another commonplace digital transmission system, had not yet been standardized. As such, the DSS encoding system also predates the final MPEG-2 standard. DSS is now still used to encode many of DirecTV’s channels, but DirecTV also uses a modified version of DVB-S2 for HDTV services from several different satellites. 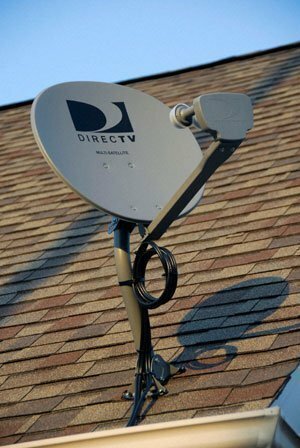 While DVB-S and other transmission systems are functionally similar to DSS, DirecTV’s proprietary technology makes the system quite different internally. DirecTV DSS systems broadcast over Ku Band. DSS utilizes QPSK modulation, with 127-byte packets (unlike the 188 byte packets of MPEG-2). DSS uses the VideoGuard conditional access system from NDS. The primary audio encoding system used by DSS is Musicam, although DSS also optionally supports AC3. 279 queries in 0.302 seconds.